The newest game in the Resident Evil franchise is “Resident Evil 2,” a remake of the 1998 classic arriving on January 25th, 2019 for PlayStation 4, Xbox One, and PC. “Resident Evil 2” is a classic survival horror game; players work to escape the zombie-infested Raccoon City as Claire Redfield and rookie cop Leon Kennedy. 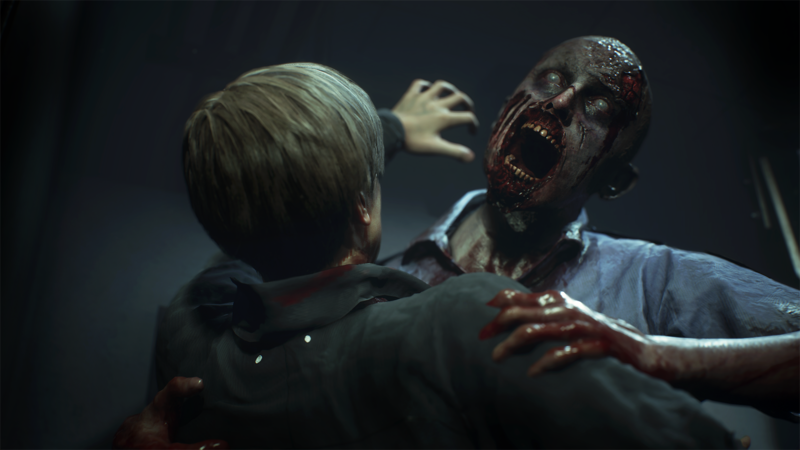 Capcom has rebuilt the gameplay and visuals of “Resident Evil 2” from the ground up and fleshed out the game’s story with new cut scenes.